The company was founded in 2012 and has become one of Mobile's most convenient 10 Minute Oil Change facilities. 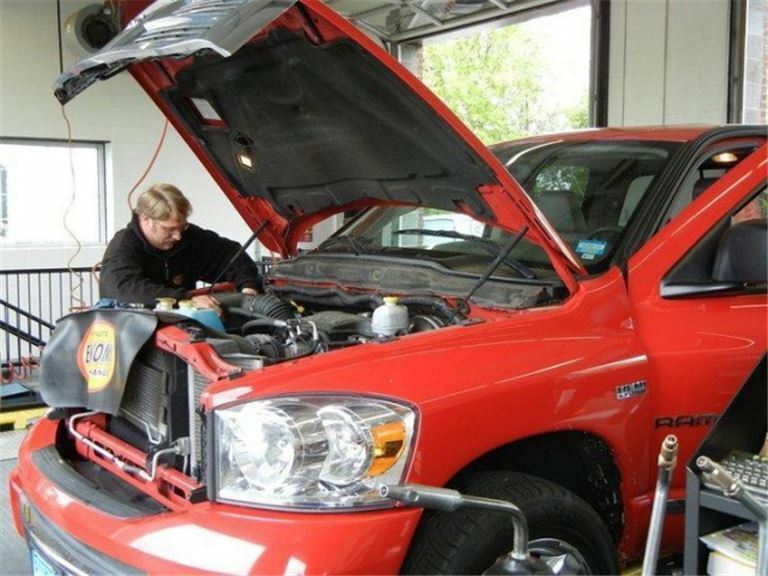 They specialize in quick service oil changes and lubricant services for cars & trucks while providing the industry’s highest quality products including Mobil, Pennzoil, Castrol and Valvoline. The facility is clean, neat and prides itself on developing and maintaining long term relationships with their customer base. They have trained employees who will only recommend necessary products or services that a customer needs and avoids high pressure sales tactics to ensure a pleasant visit and strengthen long term customer relations. Their friendly, honest and knowledgeable staff always strive to deliver great service at a fair price. The business is currently run by an absentee owner yet would be ideal for an owner operator. While the sales revenue is stable, additional growth could be obtained by the marketing efforts of an active owner/operator. The asking price includes the property and building providing significant collateral to lending institutions to facilitate this acquisition. They are located on one of the busiest streets in Mobile and being on the corner provides multiple entry and exit points for customers. Convenience, great service, high quality products and reasonable prices has the company positioned for continued growth going into 2018. Facilities: Free standing building with two bays and all equipment in place for continued operations. Support & Training: The owner is committed to a seamless transition and will assist the buyer in the process. Cash flow is stated as an owner/operator model. Growth & Expansion: Significant growth in Mobile County is projected for the foreseeable future and will enhance property values and visibility for the business. Competition: This company has an established customer base and would benefit from an owner/operator model.